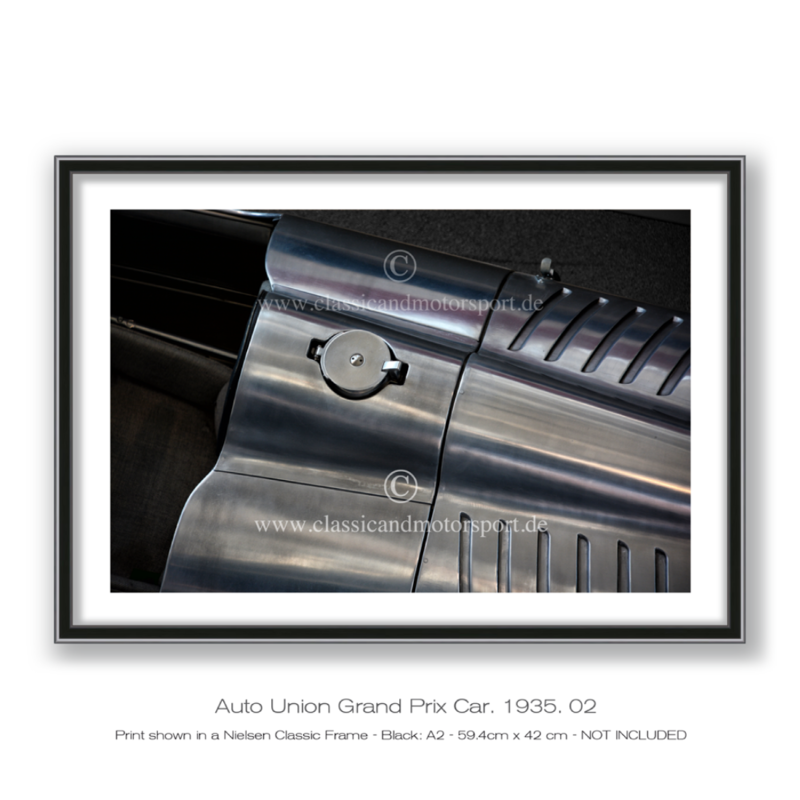 Auto Union Grand Prix Car. 1935. This stunning Car stands in the Munich Transport Museum. 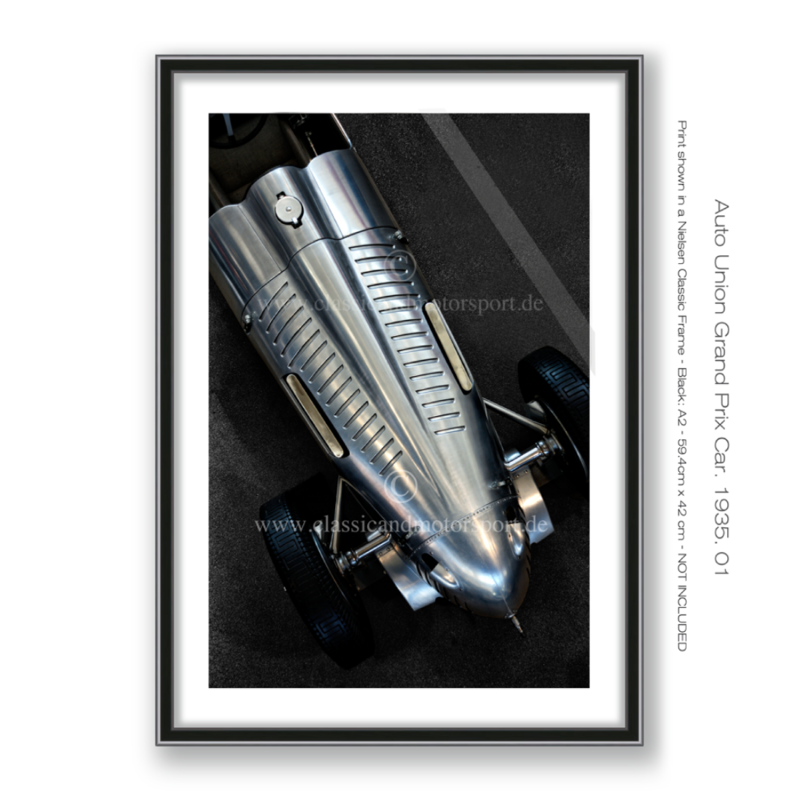 Looking down on it creates woderfull graphic Black & White images.This stunning car was designed by Ferdinand Porsche. 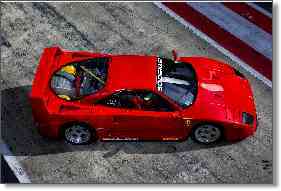 It had a sixteen cylinder engine producing around 520 PS and a top speed of about 340 Km/h. Photographed with little natural light but a very long exposure. 6 seconds. Causing the light to glow creat a warm feeleing. The car cover has only been partly removed. This original car was photographed at an vintage car meeting in Souther Bavaria. Using a tripod and a 30 second exposure the car was only lit by burning torches. Rain drops stay on the surface of this highly polished chrome.